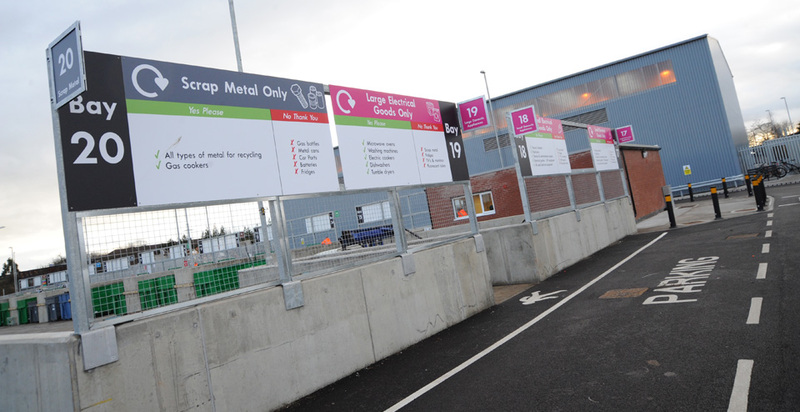 This £2.8m project has re-developed one of Leicestershire’s busiest Waste Recycling Centres. 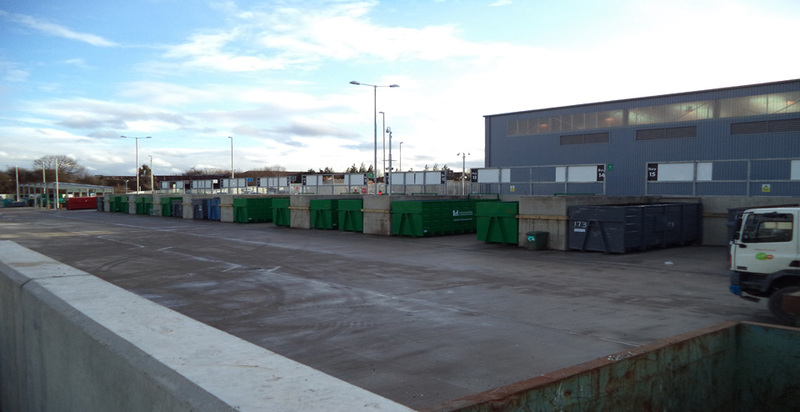 The improved site, which includes a new recycling and waste disposal area with easy access skips for the public use. The main bulk of the works included improvements to vehicle access to reduce congestion by reducing queuing space within the site. The works also enabled the separation of the public from service vehicles which helps improve site operations and safety. 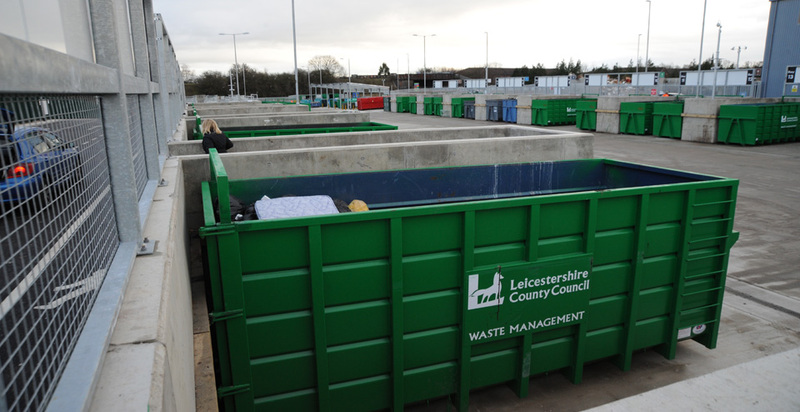 The final scheme also included the construction of an improved waste transfer facility for trade waste and district refuse collection vehicles, providing a one-stop recycling facility for the county.